Make your home feel a lot more homely and welcoming by introducing this beautiful Petal Square Wall Mirror. 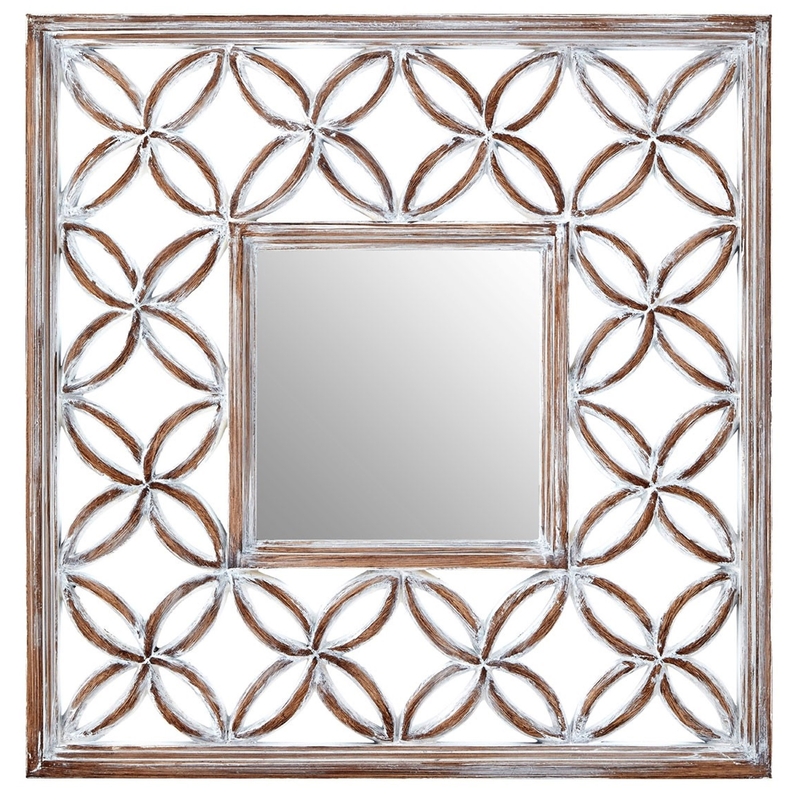 This wall mirror has a lovely design which takes a basic square shape and gives it a lovely patterned interior. The interior of the frame contains a variety of geometrically appealing petals.